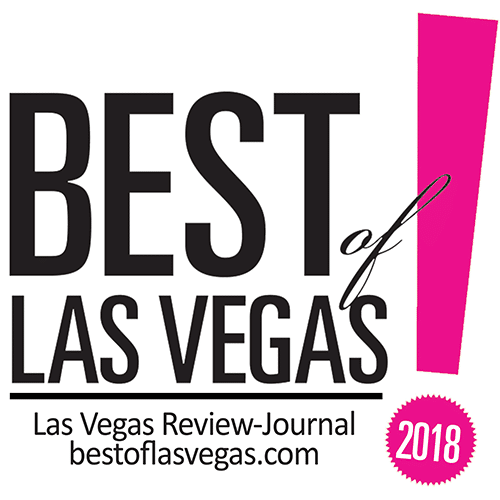 The icon and legend that continues to live on in Las Vegas is ELVIS and he can be found here at The Little Vegas Chapel! 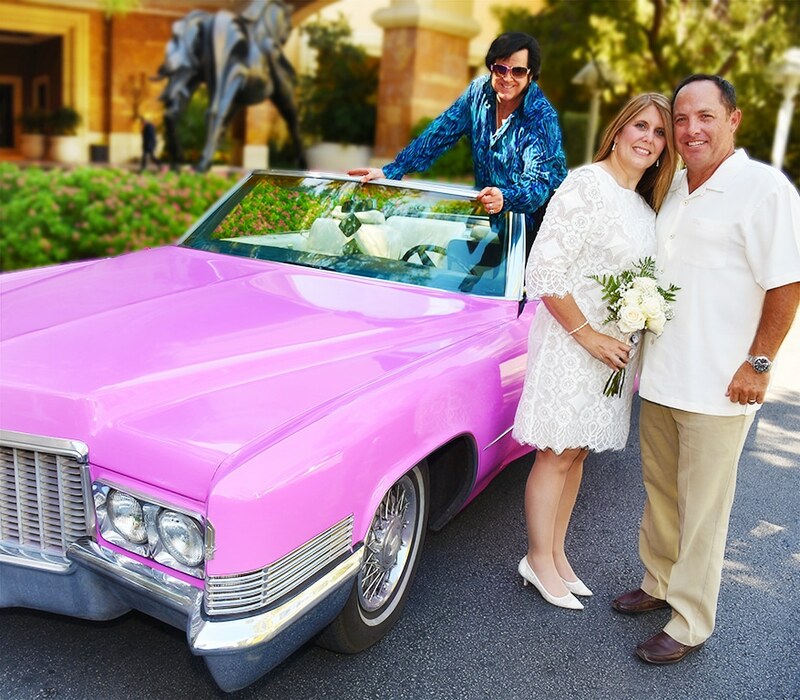 If you are getting married in Vegas, our special Elvis wedding packages can be found here just for you. 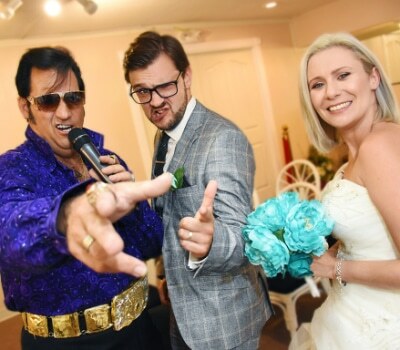 Our Elvis weddings are designed to combine traditional wedding elements along with an entertaining, and enthusiastic Elvis Tribute Artist’s performance. Why Do an Elvis Wedding? An Elvis themed wedding is one of the best ways to take a traditional ceremony and shake it up! 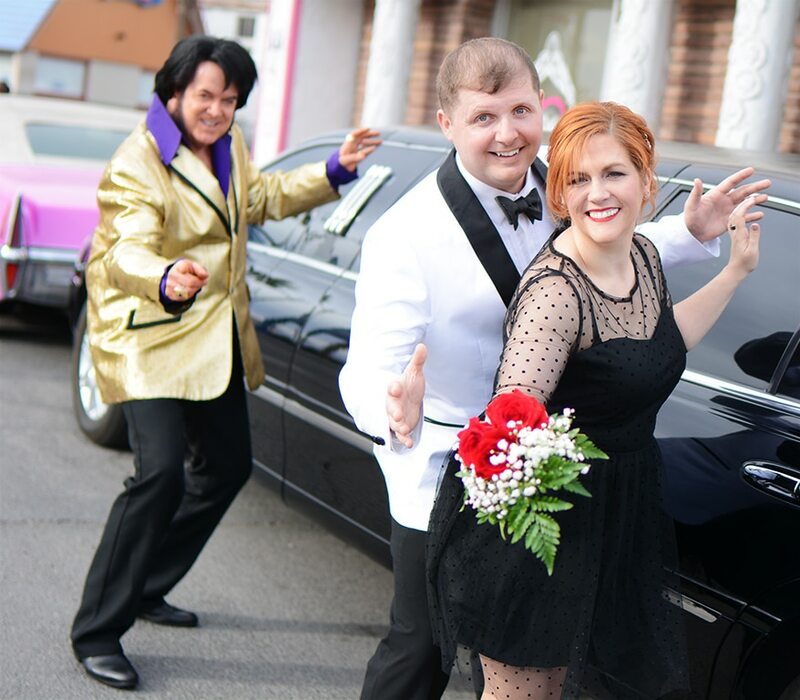 Elvis themed Las Vegas weddings are a common occurrence as it is a fun way to create long-lasting memories. Our Elvis Tribute Artists have the best balance between fun & entertaining performance and sentimental & caring service. Your vows are still your own, and will have as much heart and meaning to them as you desire. How Much is an Elvis Wedding? This package does not include the $60 cash only minister’s donation or the $50 chauffeur’s gratuity. It is customary to tip your photographer $10, however this is optional. 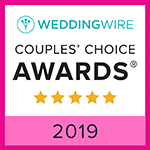 If you did the traditional wedding ceremony the first time, and you want to make your vow ceremony fun and enjoyable, we recommend one of our Elvis wedding packages. Vow renewal ceremonies are one of the best ways to remember and celebrate the love you have for your spouse. Call to discuss your vow renewal ideas and how we can enhance our Elvis wedding package to fit your needs. Come down to the The Little Vegas Chapel for an Elvis wedding and enjoy the lights, sounds, and energy this beautiful city has to offer. We can’t wait to make your wedding day memorable. 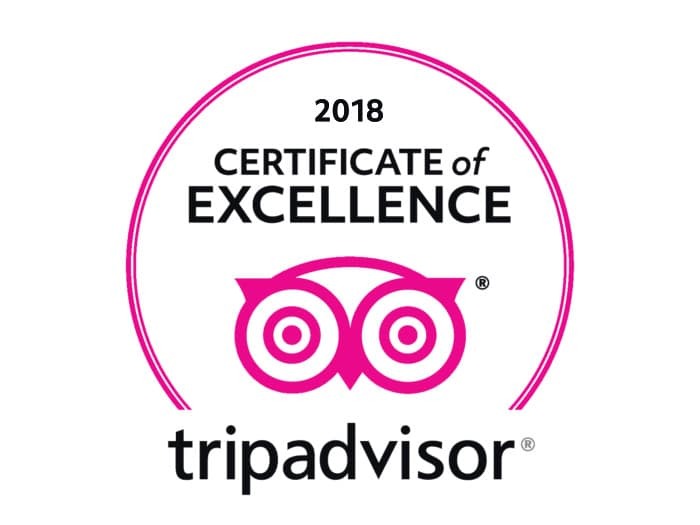 Give us a call to discuss your wedding, or book your Elvis wedding online today! If you prefer a more traditional ceremony, check out one of our traditional wedding packages!